What are the risks and rewards for people who choose a life on the farm? 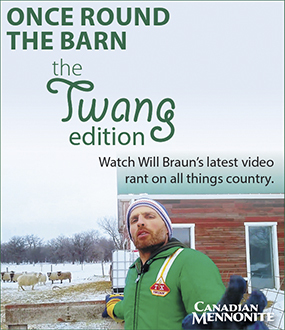 Young Voices spoke with three young Canadian Mennonites who work in agriculture to find out. 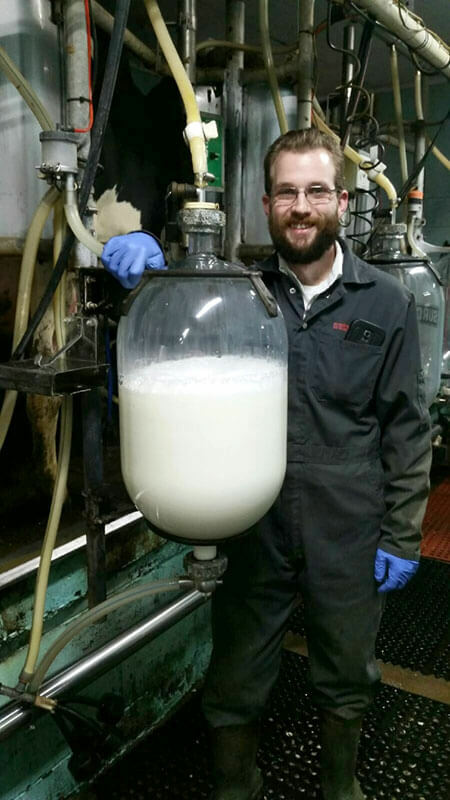 Jedidiah Morton isn’t the first person in his family to work in the dairy industry. His great-grandfather, Abram Lowen, settled in the Beaverlodge area in northern Alberta in the late 1920s and shipped cream. “I guess you could say I’m bringing dairy back to my family,” Morton says. Morton has worked on a farm east of Didsbury belonging to Duane and Denise Derksen, a couple he met at church, for the past eight-and-a-half years. When he began working on the farm at 15, something just clicked. Morton works alongside the Derksens and their daughter Brittany, to ensure that the 46 cows on the farm are milked three times a day. It’s hard work and long hours, but he takes pride in the fact that he is helping provide milk and dairy products to the public. Morton recently joined the Holstein Canada cattle association and is looking into buying his own cows to lease into the Derksen farm’s program. 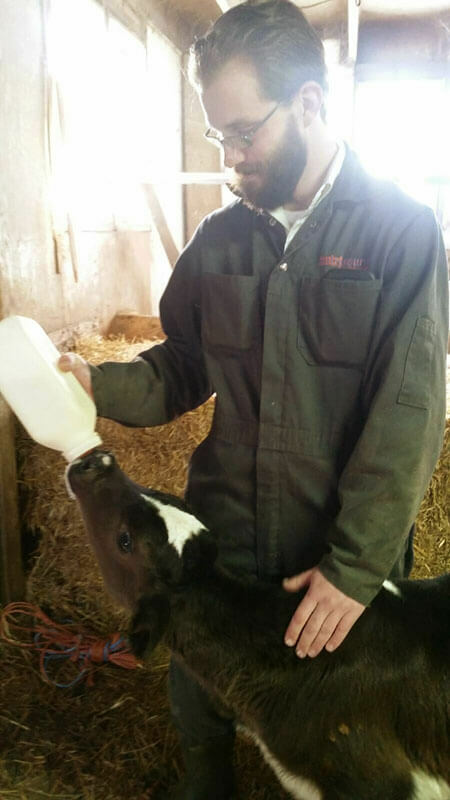 Growing up near Rochester, N.Y., Nathan Klassen took every chance he could to be on a farm. He also started gardening at home as soon as he was old enough to hold a spade. Owning Nith Valley Organics, a 30-hectare farm a half-hour away from Kitchener-Waterloo, is a dream come true for Klassen, who moved to southern Ontario about 10 years ago to be near family and to study organic agriculture at the University of Guelph. 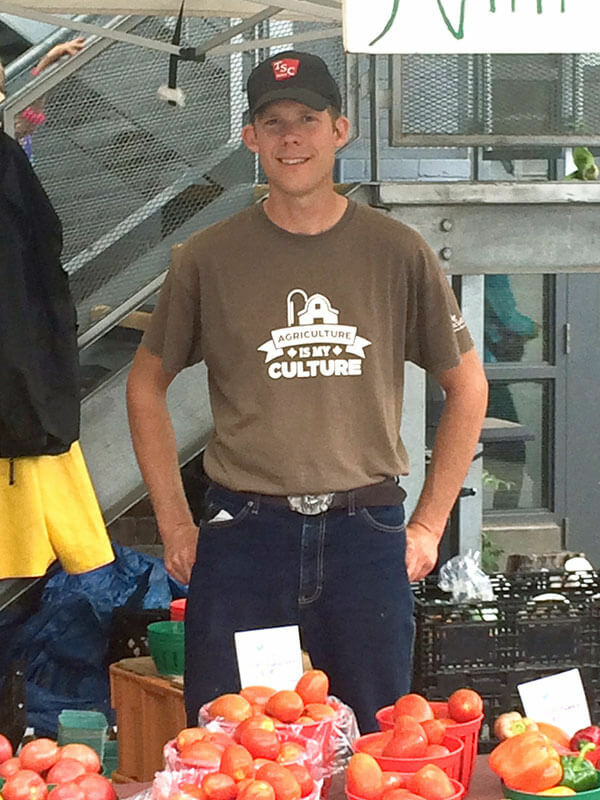 Klassen uses between six to eight hectares of his property to grow a wide variety of vegetables that he sells primarily at four different markets during the summer, as well as through a small Community Shared Agriculture operation that he runs. His father, a former computer programmer for Xerox, works with him to research and decide what gets planted. Klassen also employs up to 10 people each summer to help during the peak growing season. For Klassen, who attends Hillcrest Mennonite Church in New Hamburg, the difficult times on the farm are often more meaningful than when everything runs smoothly. Spain’s love for food led her to an interest in agriculture at a young age. Growing up in the city, however, limited her opportu-nities to experience farms and connect with how food is produced. That changed drastically in 2013. 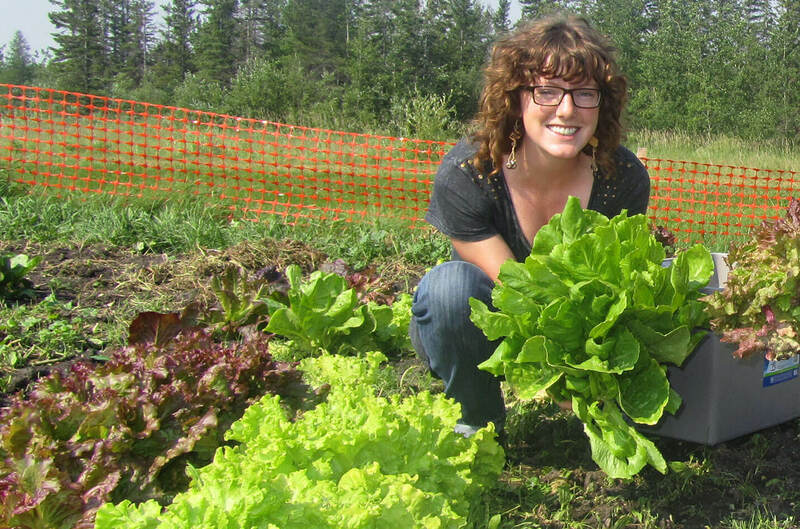 Shortly after graduating with a degree in conflict resolution from the University of Winnipeg’s Menno Simons College, Spain received a grant to create Small Farms Manitoba, an online directory of small farms in the province that sell directly to consumers. She visited 80 farms that summer and has visited an additional 50 farms since. 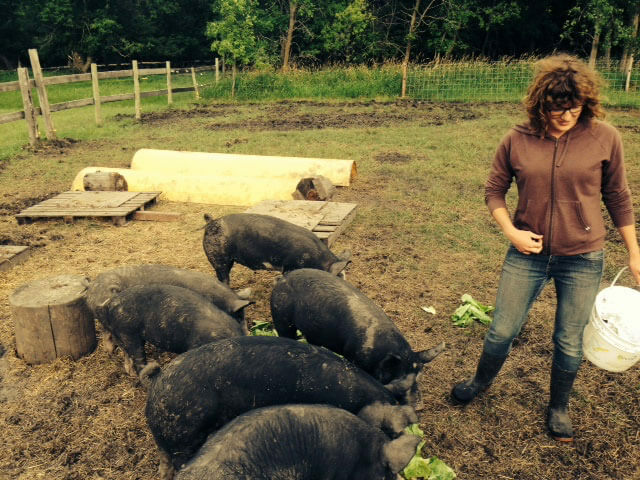 Since the summer she spent establishing Small Farms Manitoba, which has since become a non-profit cooperative called Direct Farm Manitoba, Spain has worked on a farm growing vegetables. 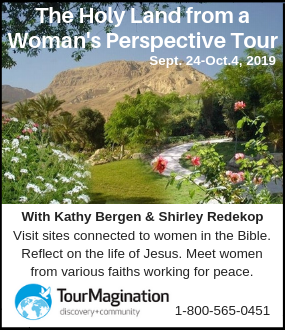 She has also worked as a farm inspector for a Winnipeg farmers market, and she spent a summer raising her own pigs at Camp Assiniboia, one of three camps that make up Camps with Meaning, a ministry of Mennonite Church Manitoba. 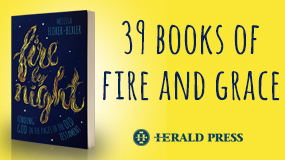 These are inspiring stories to connect to the sustainability and preserve our Mother Earth and nature.